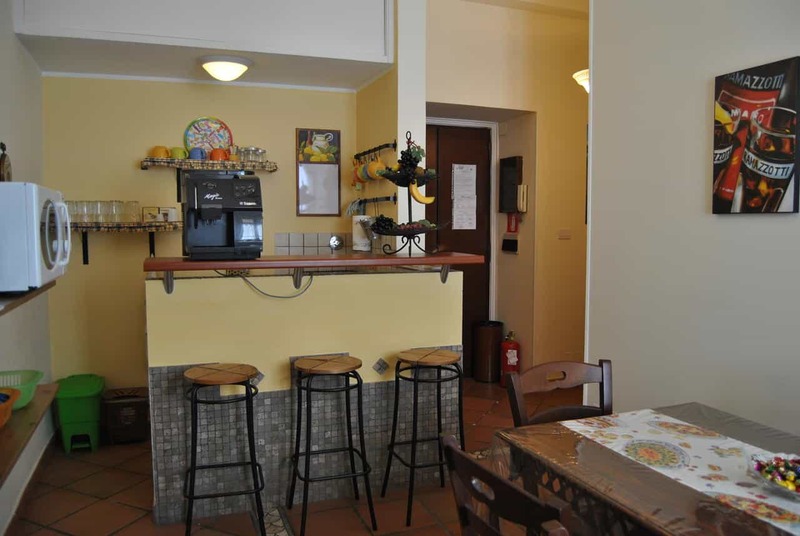 Guest House Roma THE FLOWER is located near the Vatican and 200 meters from the Metro station Ottaviano and Cipro. 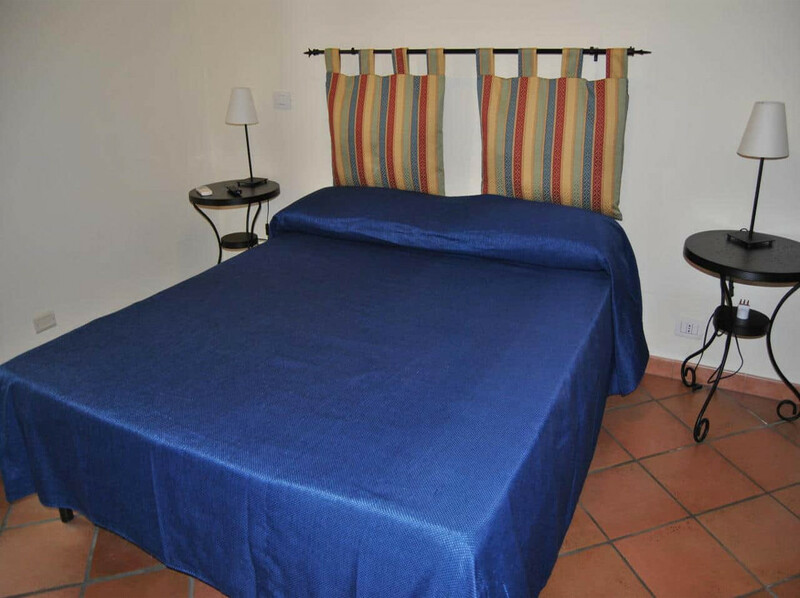 The area offers all the necessary facilities for a comfortable stay, within walking distance there are two cinemas, restaurants, pizzerias, supermarkets, shops, museums and shopping streets, Via Cola di Rienzo, Via Candia, Via del Corso, Via Condotti and all public transport for visiting rome. From the Guest House you can walk to the Vatican Museums, St. Peter, Castel Sant'Angelo, Piazza Del Popolo, the Pantheon, Pazza di Spagna, Piazza Navona and many other places in the historic center of Rome. In addition, there is a Tranfer service to and from airports or railway stations. 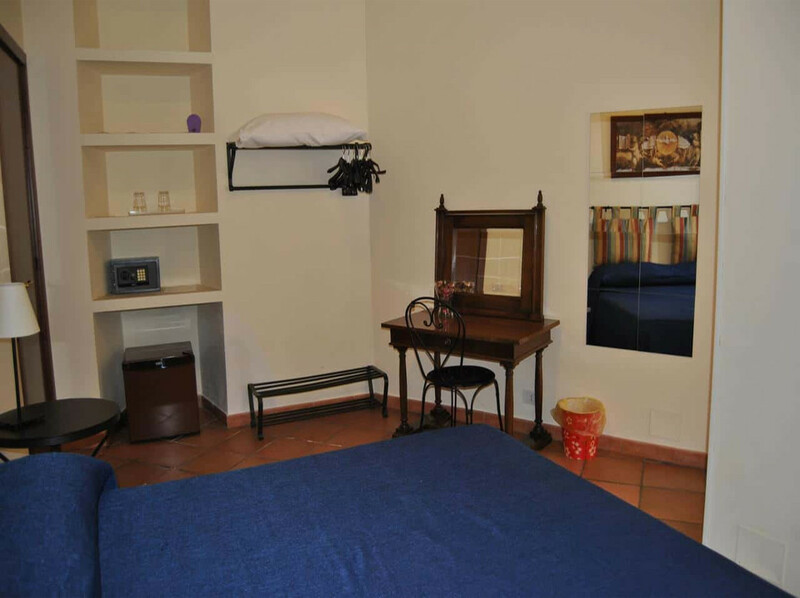 The Guest House is located in a flat on the ground floor, in a building on 50 meters from the Vatican and includes two comfortable rooms, We have other rooms available in the same building on request, in the case of large groups. There's common room for breakfast, the Guest House is equipped with a kitchen accessible to guests. 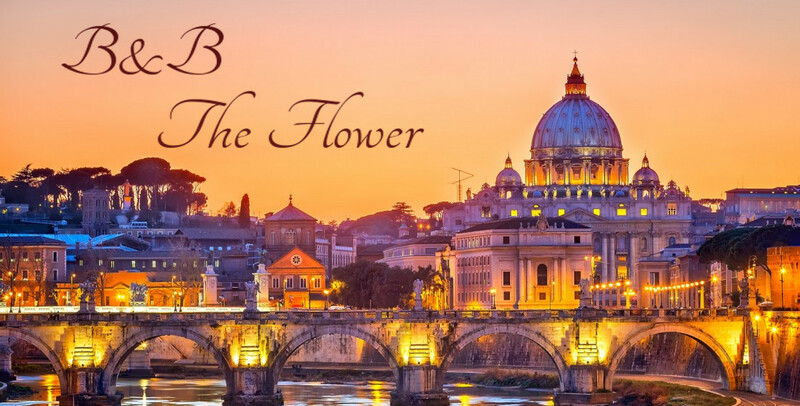 Guest House The Flower Rome was authorized by 'APT (Tourism Promotion Agency of Rome and the Lazio Region) and adapted to all the rules of hygiene and safety in accordance with the law. The Check-in in the structure is possible from 8:00am to 8:00pm, by appointment granted by telephone or e-mail. Inside the Guest House you will find tourist guides of Rome, the Vatican, St. Peter, with information on places to visit and how to get there. 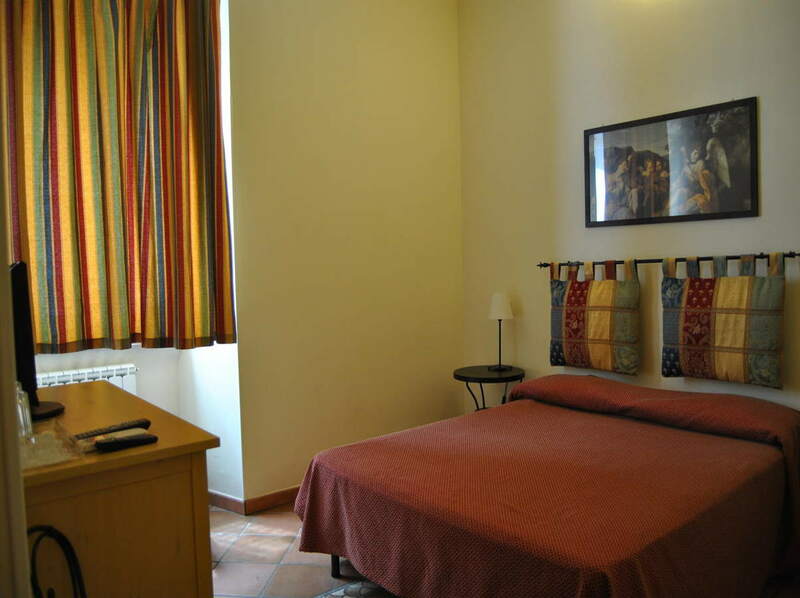 Guest House Roma The Flower is present in all major online travel portals and in the best tourist guides. Comfortable and elegant, decorated with two bedside tables, built-in wardrobe and chest of drawers. Equipped with private bathroom inside the room, minibar, TV, safe, WI-FI and air conditioning. We have other rooms available in the same building on request, in the case of large groups. Excellent treatment, breakfast without savings and without limits, rooms very clean and well furnished. Excellent behavior of the owners. Kindness of the owner, Location, size rooms, kitchen use. The services offered by The Flower to ensure a comfortable stay for our guests. We offer our guests a rich breakfast included in the price, to start the day well. The entire Bed and Breakfast is covered by a powerful Wi-Fi connection without time or traffic limits. A kitchenette is available on request to prepare quick meals. Shuttle service to and from airport or train stations on request. All rooms have split for air conditioning. Present in every room to store your precious. We have different rates for low and high season. Contact us for any request or information. Our staff will answer you quickly.